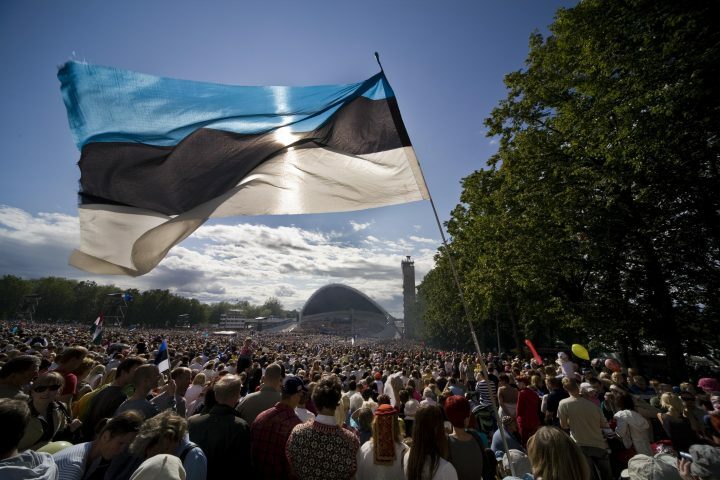 XII international Estonian culture festival ESTO 2019 takes place from 27.06 to 03.07.2019 in Helsinki, Tartu and Tallinn. To make an appointment with the consul, please register in advance by phone +31 (0)70 302 9050 or via e-mail embassy.haag@mfa.ee. In case of consular emergency outside the Embassy’s office hours, please call the Ministry of Foreign Affairs of Estonia, phone No. +372 6 377 000. The Dutch – Estonian relations are characterized by a common understanding of the European values and the contribution to ensuring the North Atlantic security area, which create a solid ground for close, harmonious, and mutually beneficial cooperation. Over the last few years the cooperation between the Netherlands and Estonia has especially intensified in 3 areas: defense, cyber, and IT. Embassy is closed on public holidays of The Netherlands and Estonia. For a meeting with the Counsellor please register in advance by phone +31 (0)70 302 9050 or by e-mail: embassy.hague@mfa.ee.